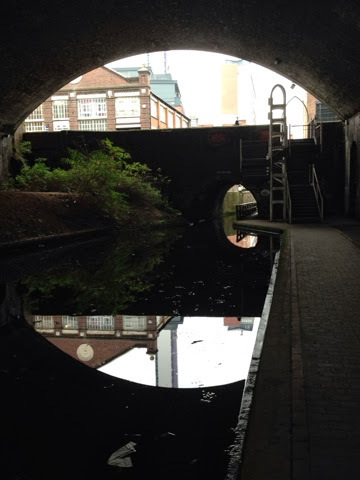 We spent the day in Birmingham today on foot for a change, but inevitably found ourselves walking along the canal. 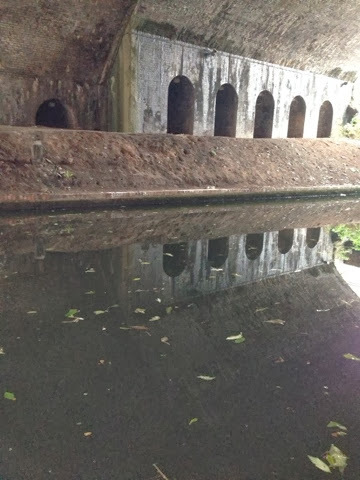 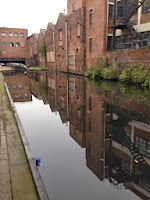 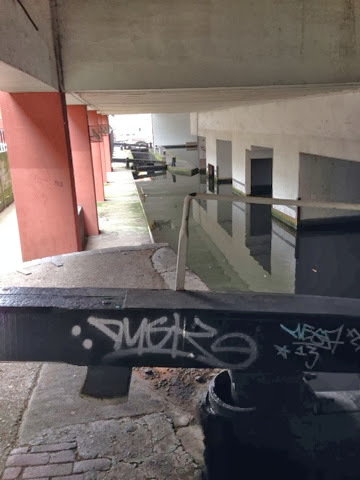 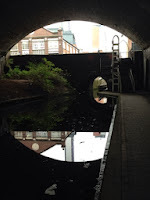 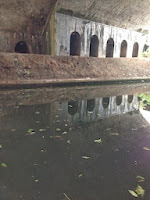 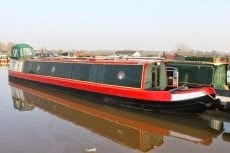 Here are a few pictures taken on the Birmingham Canal main line and the Birminham and Fazeley Canal. Stunning architecture and amazing feats of Industrial Revolution, the mind truly boggles at times at the foresight and brilliance of Brindley and the sheer strength, guts and bravery of the navigators bless em.